Beijing, second only in size to Shanghai, is not only the capital of China, thus making it the the political center of China - a position held for more than 800 years - it also plays an important role in the nation's cultural, economic, scientific, and academic life. China is home to more than 1.36 billion people, that’s a lot of potential buyers. China is the world’s number one trading nation and manufacturer by output. In 2014, Chinese GDP topped $10 trillion, second only to the United States - they have money to spend. Beijing’s main airport, Beijing Capital International Airport (PEK) is situated 32 km northeast of central Beijing. The simplest way to get to downtown is via the Airport Express line. There are stations at Terminal 2 and Terminal 3. The journey to the city takes 16 to 20 minutes, and a one way ticket costs 25 RMB. 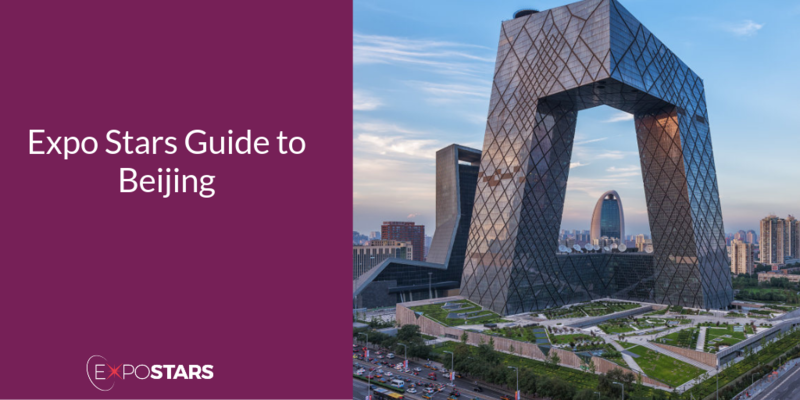 Beijing has no shortage of awesome sightseeing opportunities and is home to some of the country's best-known tourist attractions, including a section of the famous Great Wall of China. Lìqún Roast Duck Restaurant - for the infamous Peking roast duck. Bǎoyuán Dumpling Restaurant - for those dumplings. Yáojì Chǎogān - for incredible noodles.